"Run From The Cure 2"
"Run from the Cure: The Rick Simpson Story- A film by Christian Laurette" changed the world when it was released in 2008. The film shows how Rick Simpson revived the cannabis oil medicine to use as a cure for cancer. It was groundbreaking because there was nothing else like it. "Run from the Cure" has been viewed millions of times by people all over the world and translated into multiple languages. Fast forward 5 years and Christian feels it's finally time for 'Run from the Cure 2". 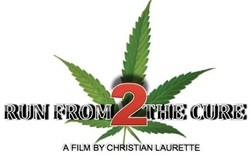 His new documentary again will be available for FREE and will feature some great activists such as Rick Simpson (current figurehead of the global cannabis movement), Lincoln Horsley, Corrie Yelland, David Triplett, Shona Banda. This time around though, Christian has decided to feature medical professionals as well. 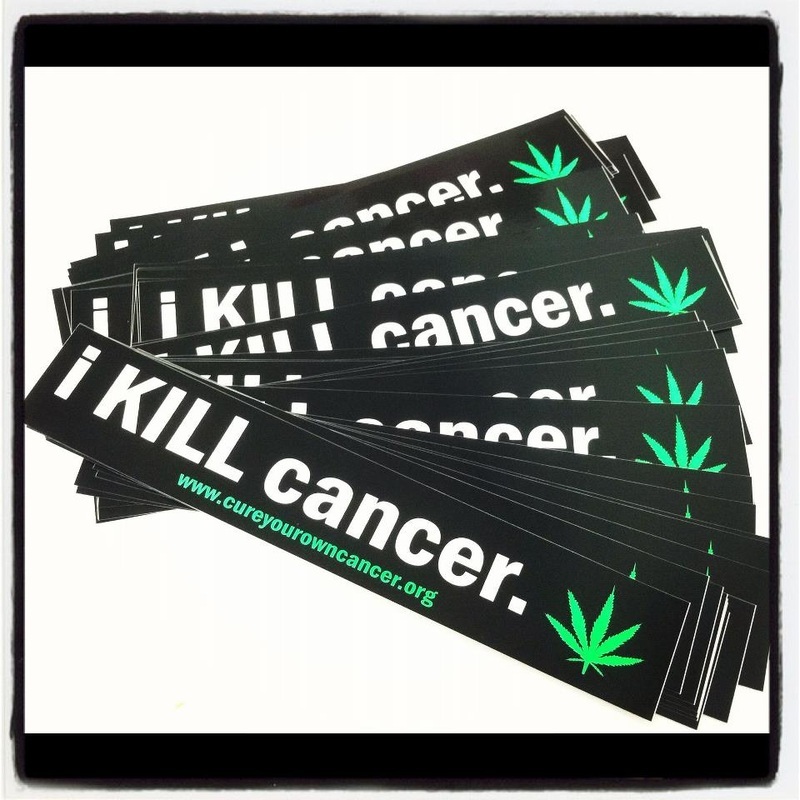 This will bring to light the science behind cannabis and cancer. Some of the medical professionals will include Janet Sweeney PhD., Dr. Bob Melamede PhD. and Dennis Hill a bio chemist. On Sunday, July 21 2013 Christian and I both were featured on the radio show "One and a Half hours of Sensibility" with Jenn Jackson. Listen to the the show below where Christian talks for the first time about his new documentary. Hi. My name is Christian Laurette. I am the Producer/Director of RUN FROM THE CURE: The Rick Simpson Story (shown below), the FREE Internet documentary that shows you how to rid your body of diseases and illnesses such as cancers and many many others, while avoiding the dangers of cancer-causing treatments like chemotherapy and radiations... using only ingested, vaporized, and/or topical applications of cannabis oil medicine. 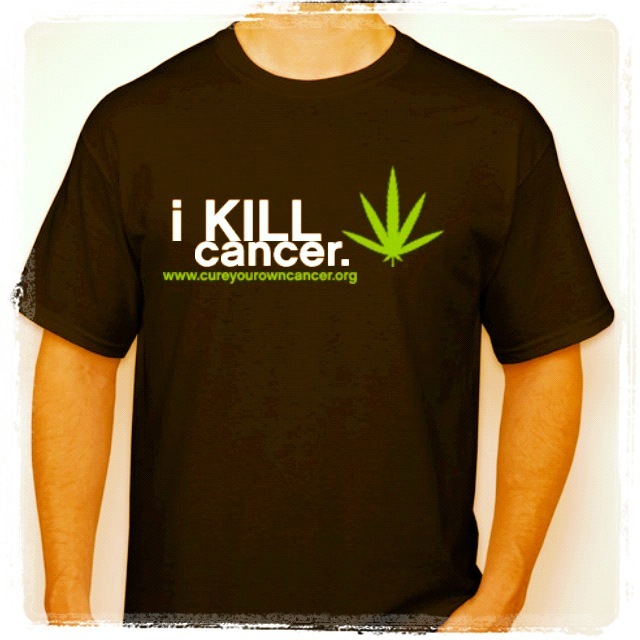 The campaign to raise this funding is crucial to my producing the film to its full potential, complete with science gurus and healed patients... we'll explore how cannabis kills cancers and restores normal body functions from diseased states of being, and we'll look at why our world governments and cancer societies have ignored their own research in favor of eliminating the most medicinal plant on earth from medicine. The implications of such a healing plant reach all the way around the world. The list of healing applications of cannabis oil for disease seems to grow by the day. Please help me plant a seed that will grow forever on the World Wide Web. Help me to help the next mother, father, sister, brother, son, daughter, grandchild, nephew, aunt, uncle, coworker, friend... to live on and tell their true stories of survival using this miracle plant extract. Funds received will be used to purchase a primary documentary camera and two lights, as well as air-travel and accommodation expenses for the purposes of meeting patients and filming the project within North America. RUN FROM THE CURE 2 intends to feature very special guests Rick Simpson (current figurehead of the global cannabis movement), Corrie Yelland, David Triplett, Shona Banda, Janet Sweeney, PhD., and Dr. Bob Melamede, PhD. to name a few! No individuals will be compensated for their involvement in the production in any way whatsoever. Also, you will be helping to get the movie out for free to potentially millions of viewers... many who desperately need this information presented to them in an easy to understand format. Part 2 will also explain and show in detail a NEW process for making cannabis oil safely. I have various exciting PERKS! available for anyone who donates (courtesy of the awesome Janet Sweeney of Phoenix Tears...thanks Janet!) Be sure to check out what your donation gets you (other than that "warm feeling" that comes from doing something great for the world.) Shipped incentive PERKS! can only be sent within the US. If the full funding amount requested cannot be raised the funds that are collected will be used to produce the film in any regard. RUN FROM THE CURE 2 will be produced. Your donation will allow me to give the production the momentum it needs to reach those who need it most and to include key players in this movement. I am not trying to make it "Hollywood", I just want to make it television-ready in case we can get it picked up for air on TV. I have heard from people in Europe and the US who have reported seeing RUN FROM THE CURE on television. With a small production budget I believe I can make this documentary television-worthy. It is estimated that RUN FROM THE CURE: The Rick Simpson Story - A Film by Christian Laurette has been viewed by several million people to date and continues to be viewed in the millions as the word spreads of the truth about the healing power of cannabis oil medicine, which has allowed literally thousands of people to heal themselves and/or continue to live their lives using medicine made with a plant after in many cases being turned away by the current medical establishment. The HIGHLY anticipated follow-up film to the independent documentary RUN FROM THE CURE. Some people just can’t contribute, but that doesn't mean that YOU can’t help in other ways! 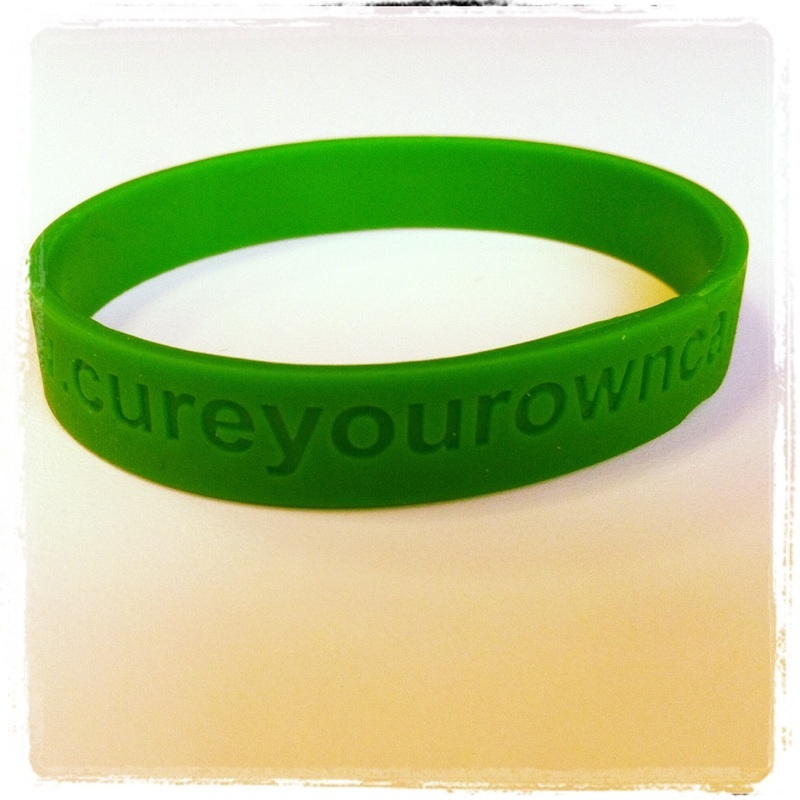 Help me get the word out and make some noise about this campaign and about cannabis medicine. My first documentary RUN FROM THE CURE is 100% free to copy and give to other people for FREE. It is always free to watch online at any time. Please give in any way you can to help this worthwhile endeavor become a reality one more time! A chance to be part of cannabis history! 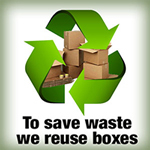 A chance to make a difference that matters! Please remember to use the Indiegogo share tools! Along with your donation, I can defy the system once again to ignore this all-important information while educating the masses one more time. Fundraiser for RUN FROM THE CURE 2 is endorsed by Rick Simpson and Phoenix Tears. Additional promotion and fundraising for the film may be required at a later date. I do not sell, nor do I produce cannabis oil. I am a documentary film producer with a unique opportunity to educate the world about cannabis medicine. Special thanks "2" my Executive Producers, Janet Sweeney, and Timothy Tipton for all their hard work and dedication "2" the project.